Nearly 300 community members gathered to trade ideas at the WorldPride planning summit at city hall June 8, but with the event only a year away, Pride Toronto (PT) remains vague on details about what is being billed as a major international human rights conference and tourism draw. What is clear is that PT seems to have reduced its ambitions for WorldPride since winning the right to host the event from the InterPride association in 2009. Back then, supported by the province, Tourism Toronto and a performance by Deborah Cox, PT won over InterPride delegates with talk of a major two-week event that would cost more than $10 million. Now PT talks about a 10-day festival costing $3 million, with many of the events planned and carried out by community organizations at arm’s length from Pride. There’s no real template for WorldPride. Only three cities have hosted it before: Rome in 2000, Jerusalem in 2006 and London in 2012. Rome and Jerusalem appear to have been smaller events in cities chosen for their political significance, while London’s WorldPride almost didn’t happen after staff and funding cuts forced planners to drastically cut the scale of the project (see video below). PT is hoping that a successful WorldPride in Toronto will set the template for future WorldPride events and also make Toronto one of the top five destinations for global queer travel. What we do know about next year’s events is that PT is planning to include a new opening and closing ceremony, an international human rights conference and a gala awards ceremony. The awards ceremony was inaugurated at London Pride last year. PT co-chair Francisco Alvarez says he’d like to see Pride events decentralized across the city or GTA, so that during the 10-day festival there might be an Etobicoke Pride or Scarborough Pride or that cultural communities may be involved to host their own Greektown Pride or Chinatown Pride. He suggested events could be themed around different communities of interest, such as religious groups or sporting clubs, but reiterated that these would have to come from the community, rather than be organized and funded by PT. Beyond that, PT is in discussions with the city’s major cultural institutions to provide queer-themed programming during WorldPride and with consul-generals in Toronto to get them to sponsor international artists coming to perform at the event. Speakers and artists have been invited for the international human rights conference, but no one has yet been publicly confirmed. Beaulieu says he plans to make announcements about WorldPride events after this year’s Pride festivities are over. The assembled participants threw a few suggestions at Pride staff members when the floor was opened to questions, but it seemed many were hoping PT itself would come forward with funds or volunteers. Instead, Pride representatives said community members are essentially on their own, as PT will need to do its own recruiting for additional volunteers and donors for the enhanced event. Some participants questioned whether the city would invest in beautifying the Church-Wellesley neighbourhood to make it more attractive to the throngs of tourists expected. Ward 27 Councillor Kristyn Wong-Tam noted that work is set to begin on a large mural project in the Village and a $1.5-million renovation of Cawthra Park. She also touted her work to get the city to approve expanded sidewalks and “parklets” in the parking lane on Church Street and the planned renovation of the Church-Alexander corner square. Another participant asked if the city had a plan for transporting the additional thousands of guests through the city. A suggestion was made for discounted or extended TTC passes for WorldPride, similar to the “Pope Passes” offered to World Youth Day guests in 2000. Wong-Tam later said she’d pass the suggestion on to the TTC. 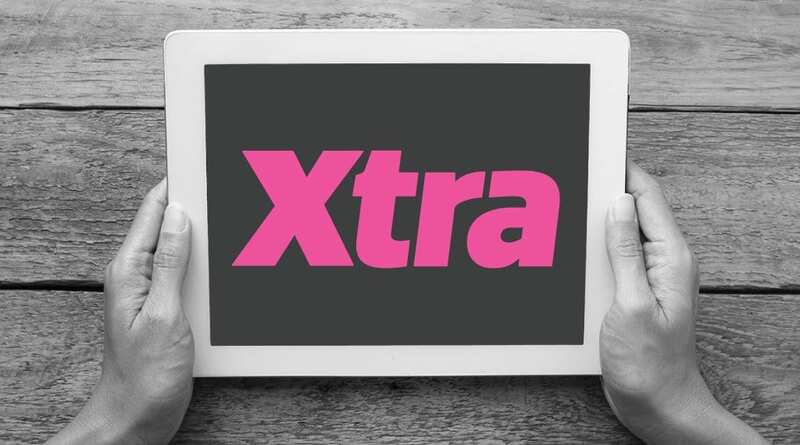 In the video interview below, Xtra speaks with some WorldPride organizers and participants in London about some of that city’s challenges in hosting the international event. Editor’s note: An earlier version of this story stated that WorldPride would cost $1.5 million. Pride Toronto instead plans to spend $3 million on WorldPride.